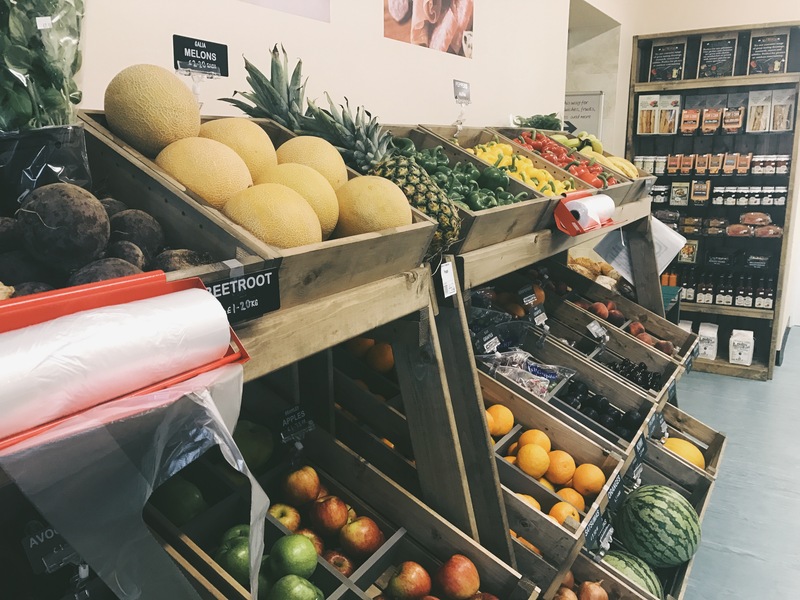 We let you know earlier this year that we had acquired the lease to take on 9 Whitchurch Road (previously Wilflower) and we were in the process of refurbishing the retail outlet for a new range of products. 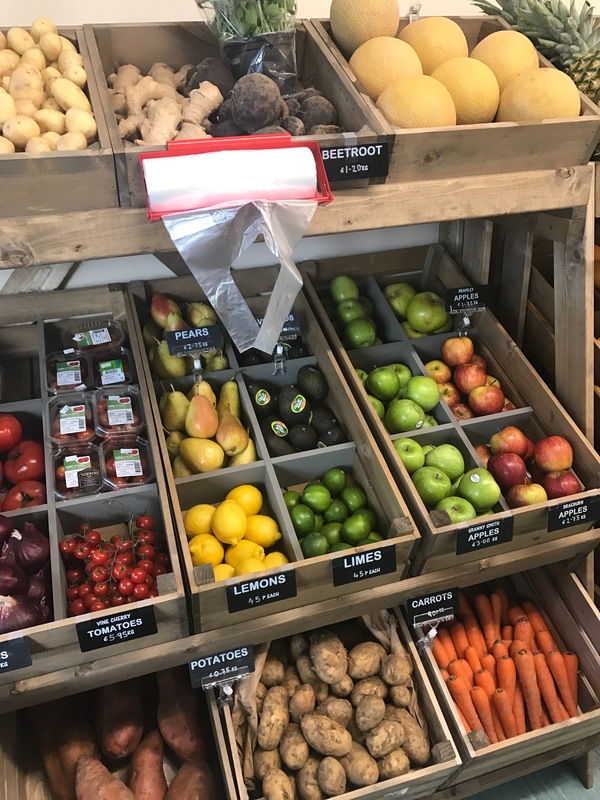 I’m very excited to share with you that we are now open, and our brand new shop is full of quality fresh products. 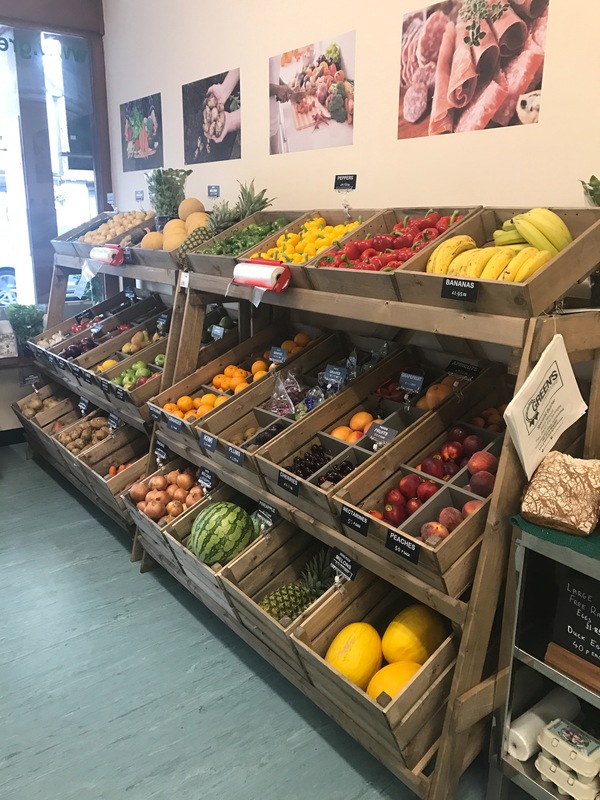 With a walkway through from our current retail shop at 10 Whitchurch Road, customers can now buy from a full range of fresh fruits and vegetables, ready made dishes, deli products, fresh sandwiches and side dishes. 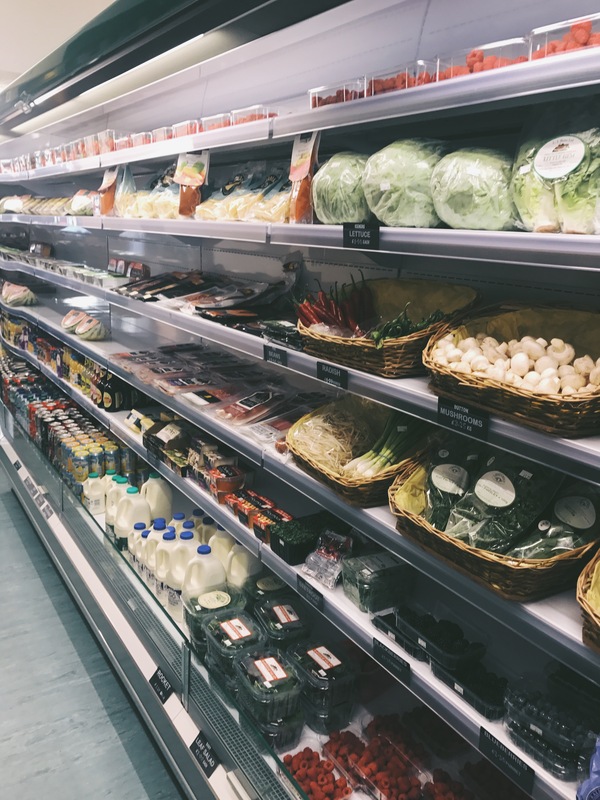 We aim to keep everything as local and fresh as possible, and you’ll find weekly new products and ranges right next door. 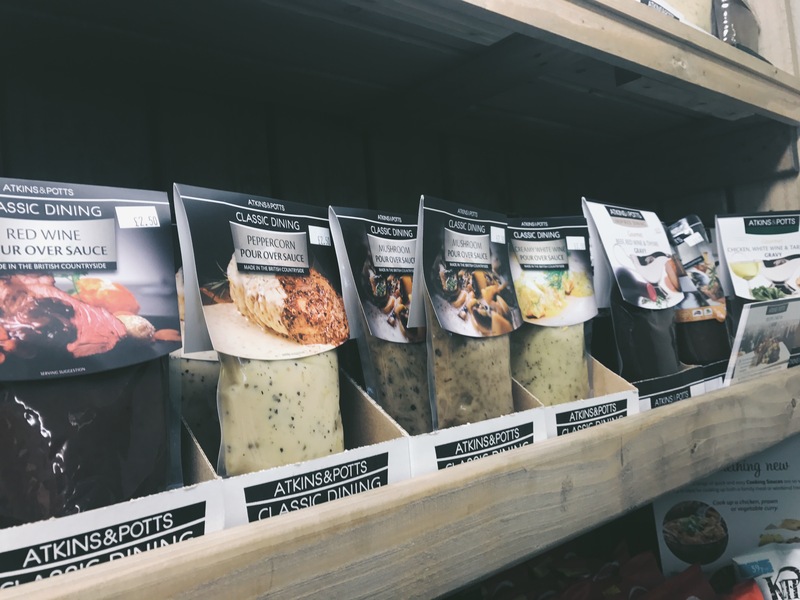 Now you can purchase a complete dinner from Greens, with sauces, fresh pasta, dips, seasonings for the perfect accompaniment for our quality meat. 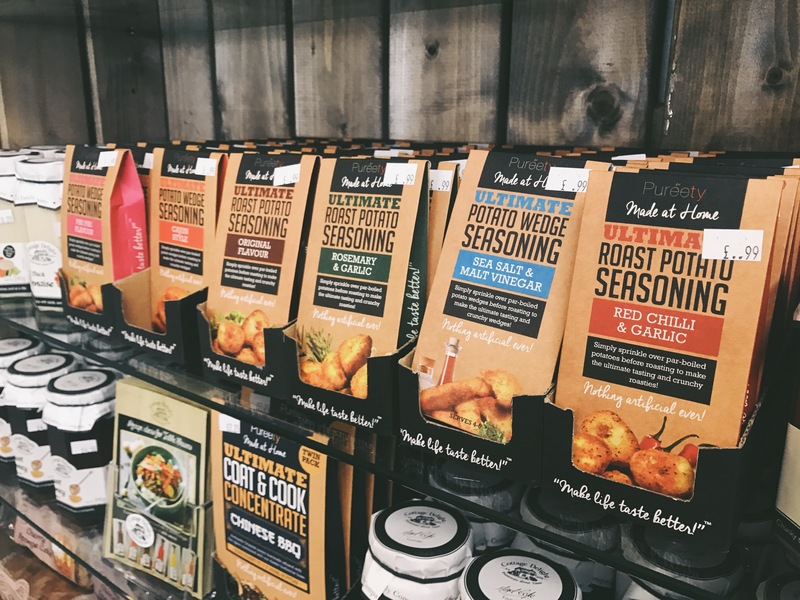 Our team will be happy to advise on the best options to go with your meat. 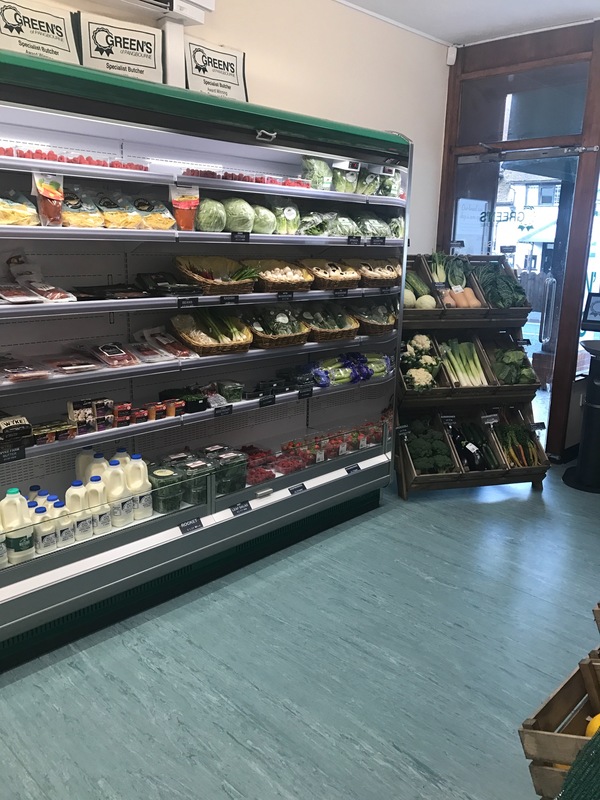 We hope you enjoy our new shop. 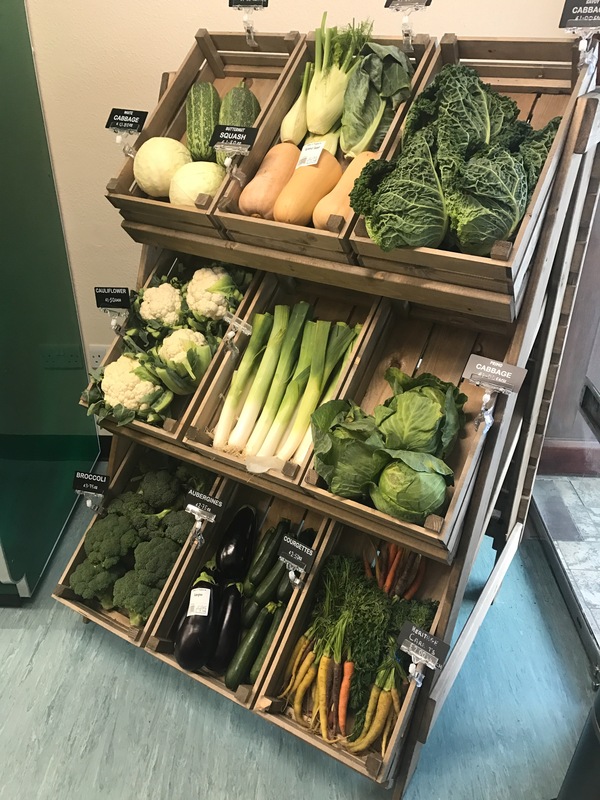 We’re constantly looking to add new products – if you locally grow your own produce and would like to sell with us please come into the shop and speak to Philip or Christopher.